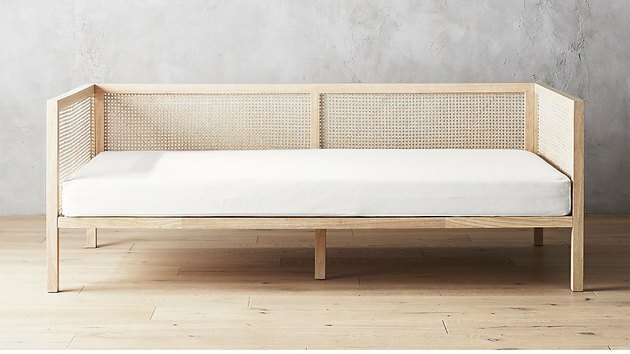 We are crushing so hard on this CB2 daybed that we'd definitely send it a "do you like me, circle one" note in study hall. 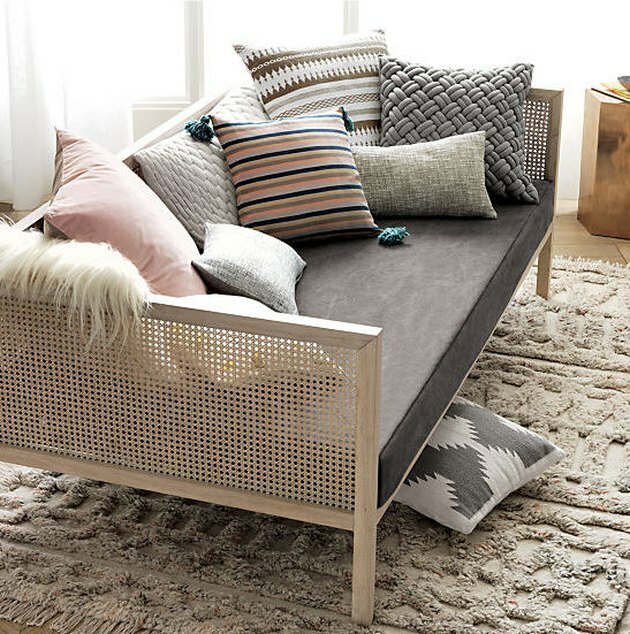 It's a completely adaptable piece — with a couple of pillows, it could serve as your main couch; leave it as is to fill up an empty wall in an office; or we could see this being the oh-so-smart focal piece of a modern boudoir. 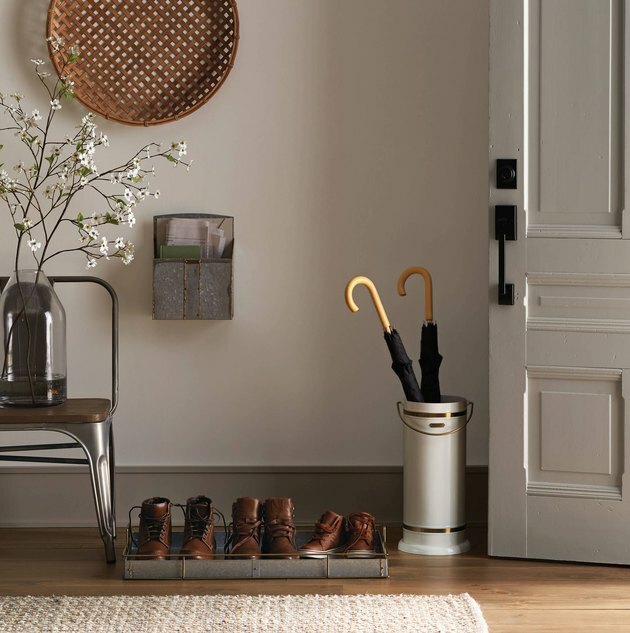 As you'll see, it's not easy to find caned items at budget prices, but this Ikea offering feels pretty attainable, especially if you've been looking for something for that one corner that you just can't seem to get right. 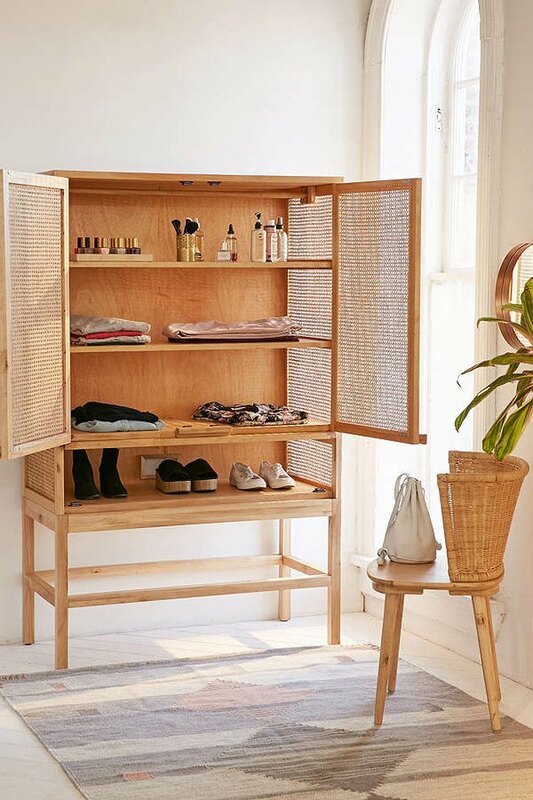 While we love the idea of making this sleek cabinet a bedroom item, it would also work in the dining room as a hutch, or even as a media cabinet in the den. 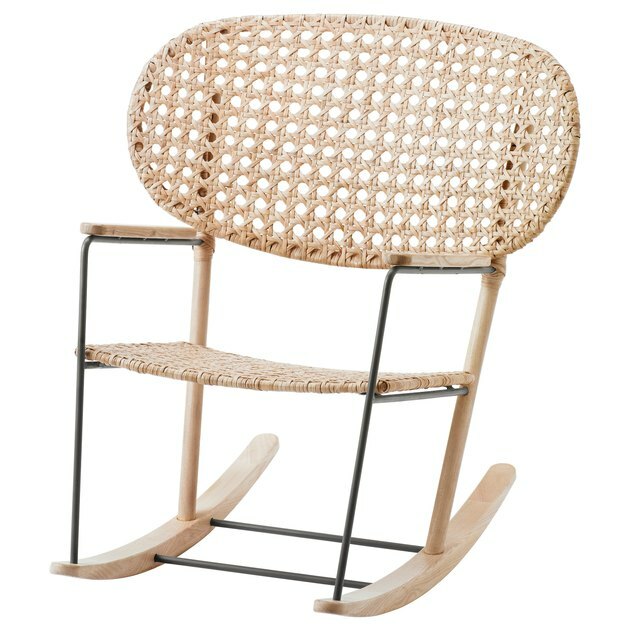 Featuring the iconic design of Michael Thonet, this caned arm chair is the real deal, made from bent beech wood. 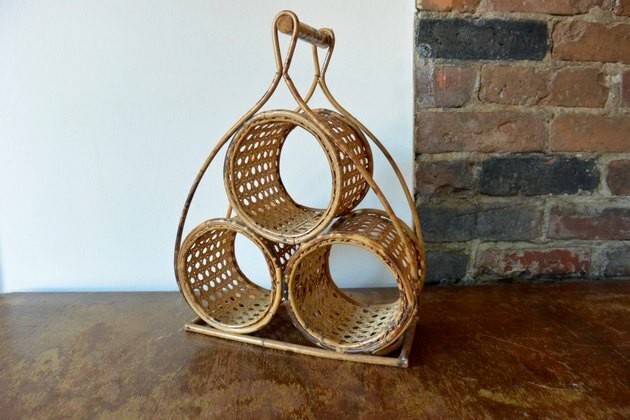 This unique wine rack is an affordable way to add just a touch of that classic caned pattern to your space. 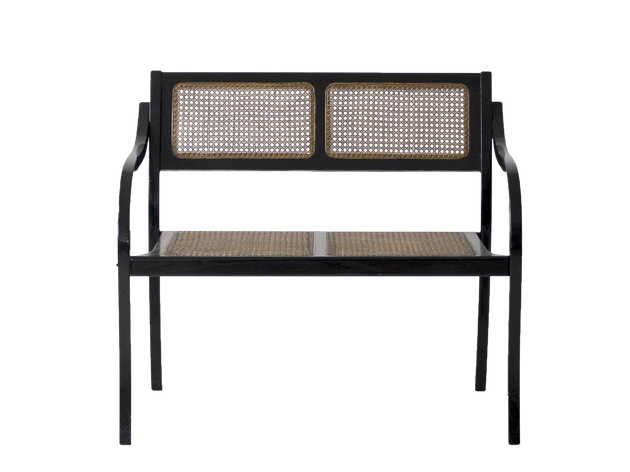 Buy this, put it in your foyer, and we can guarantee all your guests will either be incredibly jealous or incredibly eager to Instagram. 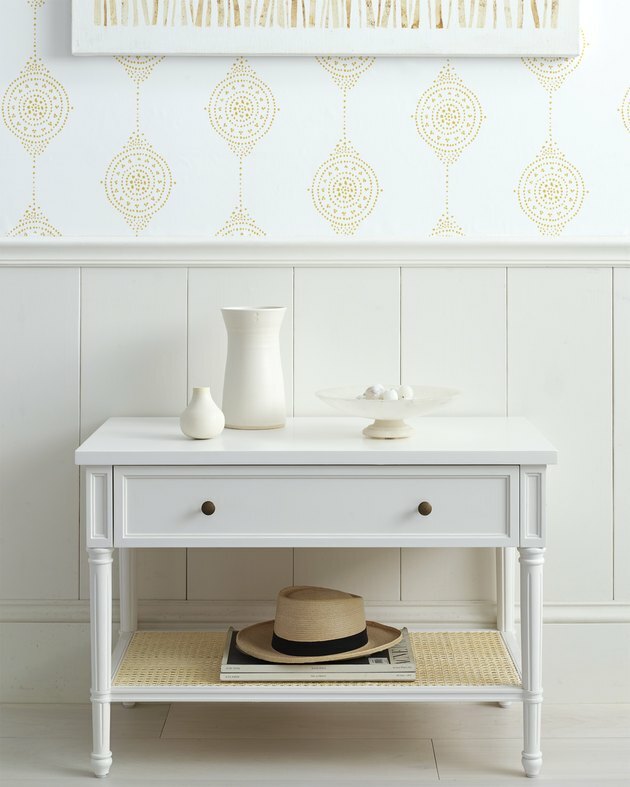 This ample nightstand comes in two finishes. 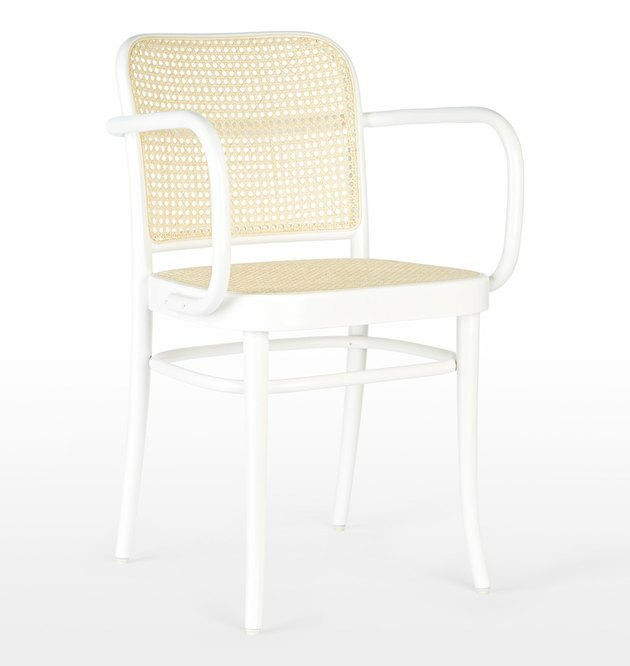 The white (pictured here) easily lends itself to any type of beach chic or farmhouse decor, while the darker wood finish could mesh well with a traditional or midcentury-leaning room. 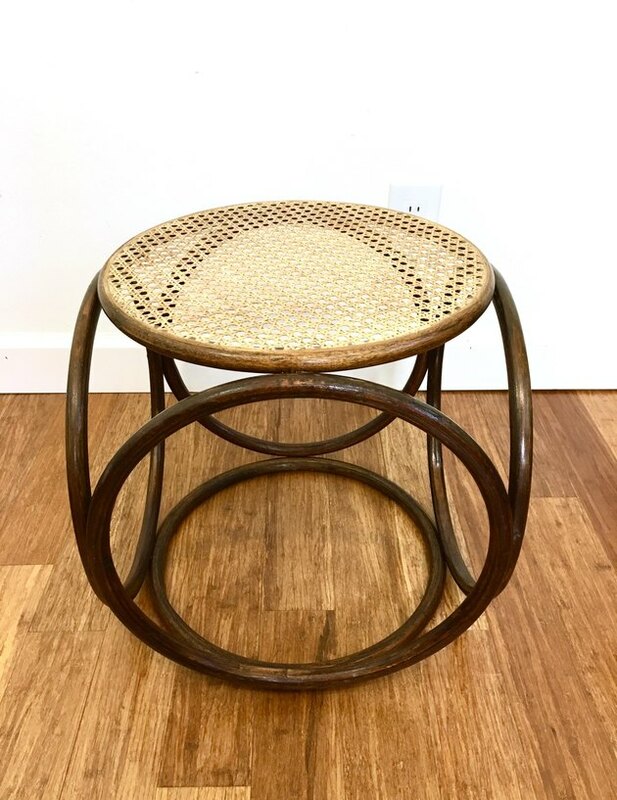 While there's a small flaw in the caning on this Thonet-style ottoman, we'd still say that $148 is a pretty dang good price for such a cute piece. Chargers are what your dinner party is missing. 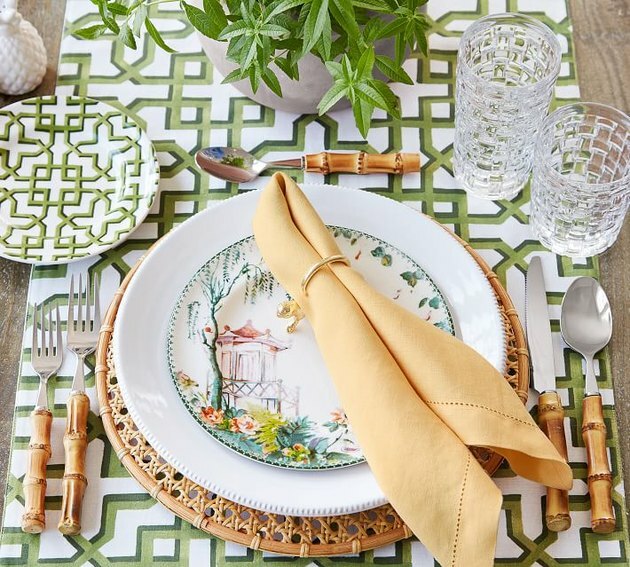 This caned design from Pottery Barn could complement literally any type of plate. So, what time should we come over? 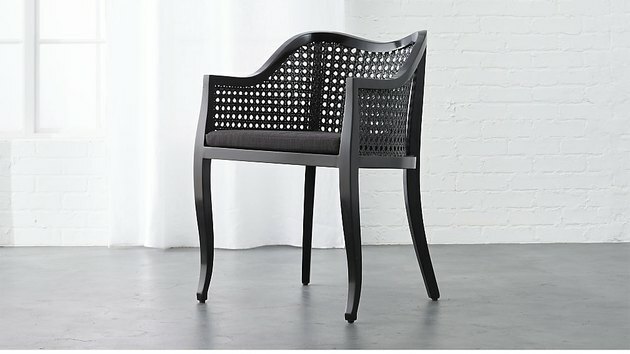 This chair, featuring a larger caned motif, is a bold statement, for sure. But it's all about that black-and-white trend at the moment, so we know you can make it work. 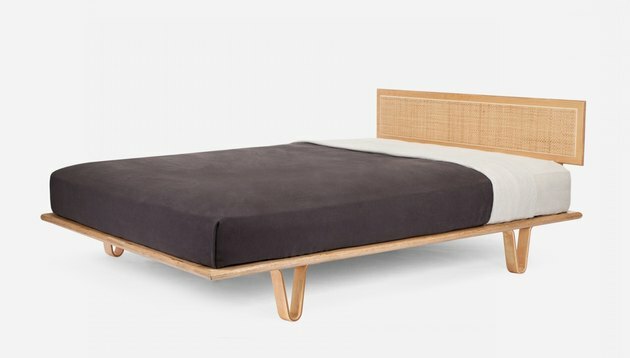 We have nothing to say about this bed other than it's total perfection.